Click to read a letter Sr. Clotilde wrote to Emelia in 1945 from the Philippines. Lottie La Porte was born September 17, 1904 in St. Joseph, Ontario, Canada, the fourteenth of sixteen children, to John and Virginia Brisson LaPorte. She received her early education at St. Pierre’s and later at the Ursuline College at Chatham. After attending Teachers Training College in Ontario, she taught for one year before entering Maryknoll on September 24, 1924. At Reception she received the Religious Name of Sister Mary Clotilde, the name she retained throughout her religious life. She made her First Profession of Vows April 30, 1927 at Maryknoll, New York and was assigned to the Philippines where she made her Final Profession three years later in Baguio. Sister’s lifelong career as an educator began with a ten-year teaching assignment in Malabon. She then taught at Maryknoll Normal College in Manila until she was interned during World War II. After her rescue from the Los Banos Camp in Manila, she spent two years in the United States regaining her health before returning to the Philippines as Principal of the grade school in Lucena. After returning to the Philippines, Sister trained supervisors for elementary schools and was a resource person for administration and faculty. “In the morning after the Celebration of the Eucharist and breakfast, I tutor. My classes in English and Catechetics begin at 8:30 a.m. The students are Indonesian priests and Sisters, Japanese Sisters and one Peruvian Sister. After acquiring a working knowledge of English, these foreign students are taking courses at the Ateneo or La Salle University. I find tutoring very interesting, rewarding and far-reaching. Other mornings I spend editing and writing. Recently, I worked with the Borromeo Sisters editing the life of their foundress and compiling the history of their missions in the Philippines. The afternoon activities include prayer – a Holy Hour, and reading. My favorite periodicals are – Review for Religious, Sisters Today, America, and daily newspapers. I listen to one newscast every day. My services to my Maryknoll Community include supervising the laundry, helping in the kitchen and donating part of my personal allowance to Sisters who are working with the poor. I also have an outreach project. I provide catechetical material to the leaders often religious education groups. In 1945, she was recognized for her service in the Philippines during World War II. 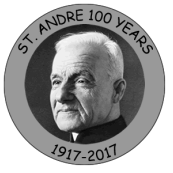 In 1955, she received the St. Pius X Award for meritorious service in the work of the Confraternity of Christian Doctrine. In 1975, the United Nations Association of the Philippines presented the International Women’s Year Award to Sister for distinguished service in the educational, civic, cultural and economic life of the Philippines. Sister Mary Clotilde will long be remembered by many as an educator but those who lived and worked with her will also remember her as a very prayerful person. 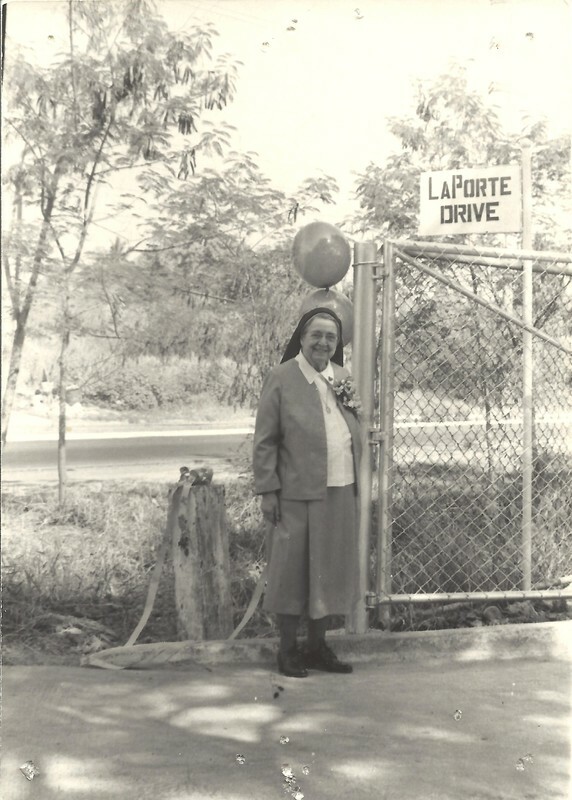 In addition to her prayer ministry for the Research, Education and Planning Department, she prayed each day for her family and all Maryknoll Sisters around the world asking that God’s mystery of liberation be lived out in us as a community. We welcome and thank Sister Clotilde’s family and our Maryknoll brother, Father Gerald Nagle, who will preside at this liturgy of Christian Burial for Sister Mary Clotilde as together we thank God for the gift of her life among us.